Tonatiuh Cuevas, Chef of Zanaya restaurant, is the winner of the first competition among the best Four Seasons chefs and mixologists in the Americas region. Four Seasons Hotel Mexico City was the only hotel or resort in the region to have two finalists: along with Tonatiuh, the chef with the most votes with his fish à la zarandeada, Mica Rousseau participated with his signature cocktail Billy the Kid. This competition, where Four Seasons team members from North, Central and South America were invited to vote during the month of May for their favourite finalists, recognises the excellence and spirit of innovation of the people behind Four Seasons success as one of the most prestigious brands in the hotel and tourism industry. During the ceremony in Las Vegas, the region’s 57 Four Seasons properties that participated in this contest included chefs showing the best of their cuisines and highlighting the flavours of their home country. 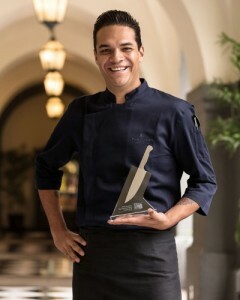 Since he became part of Four Seasons in 2015, Tonaituh Cuevas has stood out for creating a perfect balance between the traditional flavours of Mexico – specifically from the Pacific region – and international trends in gastronomy, both in Zanaya restaurant and in the creation of the Fifty Mils food menu. 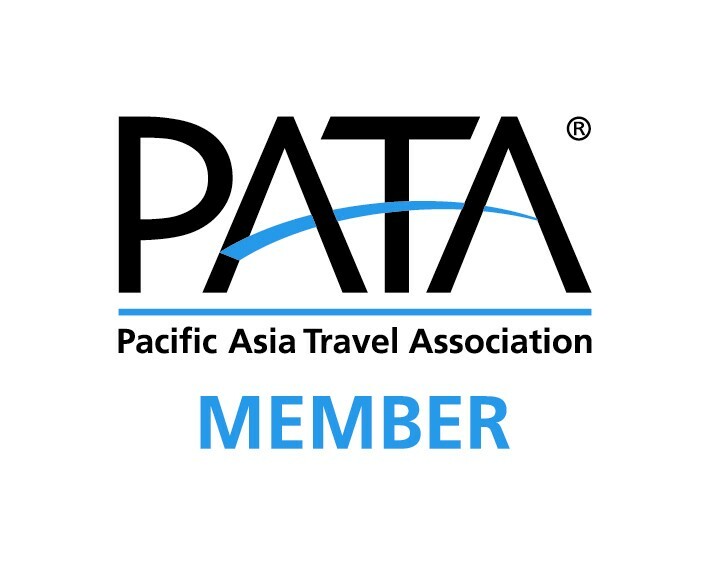 Zanaya opened just two years ago in 2016, and from the beginning has been recognised for its work in highlighting the best from the gastronomy of the Pacific. In 2016 the “Gastronomy Culture Conservatory” gave Zanaya restaurant a recognition for preserving the cuisine of the state of Nayarit, while in 2018 became part of San Pellegrino’s Mexican Culinary Guide for being one of the best 120 restaurants in Mexico.